Due to demand a larger room has been laid on by LIferay. Please now head to 2nd Floor Conference Room A at the same location. The Chicago JUG is kindly hosting two OSGi talks next week on Tuesday 19 April. The OSGi Alliance Expert Groups are in Chicago next week for a face-to-face meeting and it is a good opportunity to come and meet some of the OSGi Experts. Registration is essential to secure a place and access to the meeting. You can find more details and how to register on the Chicago JUG meetup page. 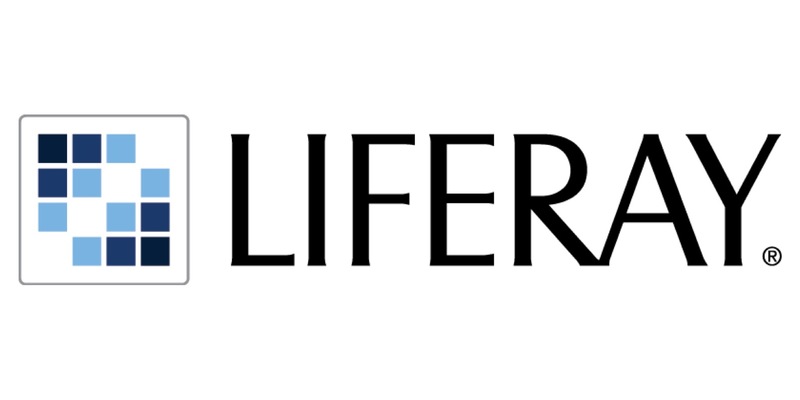 Thanks to the Chicago JUG and Liferay for their support for this event.